Surprise! It’s February! We know it is hard to believe but 2019 is off to a fast start, and Valentine’s Day is around the corner. There can be a lot of pressure surrounding this holiday to make it perfect. Lucky for us, Kirkland has a lot to offer to make this Valentine’s the best one yet. Our team got together to compile a list of our favorite Valentine’s Day spots in our lovely city. If you are a couple, celebrating Galentine’s day, or just want to treat yourself, there is something for everyone on this list. Our first suggestion is a classic romantic restaurant, and Cafe Juanita is just that. With a contemporary Italian menu, the unique options will make your evening a truly unforgettable experience. To top off your incredible meal and to stick with the theme of Valentine’s Day you should try their burnt rose meringa with Sicilian pistachio gelato, rhubarb sorbetto, and candied rose. You will thank us later! 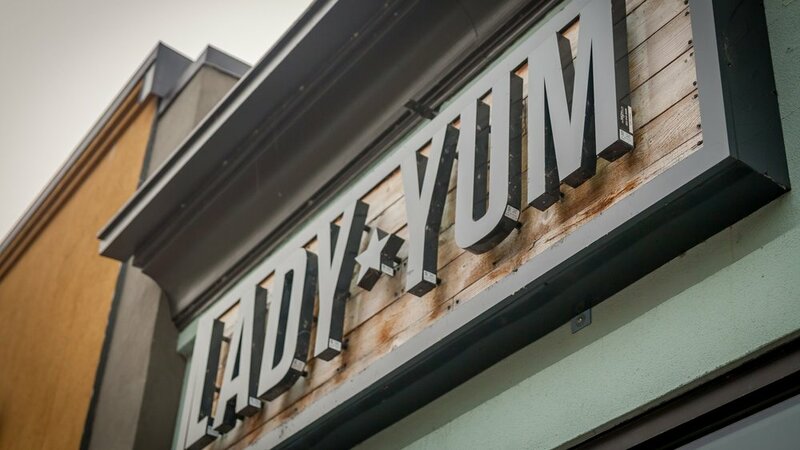 If you are looking for something sweet to share with your sweets, stop by Lady Yum Macaron shop. With a slogan like “Macarons & Mischief”, you know you are in for a treat. This locally owned shop is rich with flavors and aromas that would make anyone’s heart skip a beat. They feature flavors like honey lavender, espresso fudge, and seasonal flavors like pear blackberry and birthday cake - there is always something for everyone. This spot is perfect for a Galentine’s Day celebration, especially on a Tuesday where you can enjoy $15 bottomless mimosas with your macarons. The PNW is known for their coffee, but LizzyKate is known for their teas. When you walk in you are greeted with a wall of custom flavors and pairings to choose from. These fresh tea options are a refreshing way to warm up and get your dose of caffeine. Stop by to treat yourself to some relaxing alone time, or come by with your significant other and enjoy a short stroll to the waterfront to enjoy the sunset together with your warm teas in hand. Speaking of walks on the waterfront, long walks on the beach are the epitome of romance, and Waverly Beach Park is the perfect spot for your next beachside stroll. Framed with trees, you can enjoy a truly picturesque experience. The large dock with unique wood benches allows you and your loved one to share an intimate moment on the water. Pack some extra jackets and blankets and bring a picnic to enjoy on the grass or under the enclosed area with benches. One of our own brokers was proposed to on this beach - how romantic! This beachfront restaurant boasts panoramic views of the Kirkland waterfront. 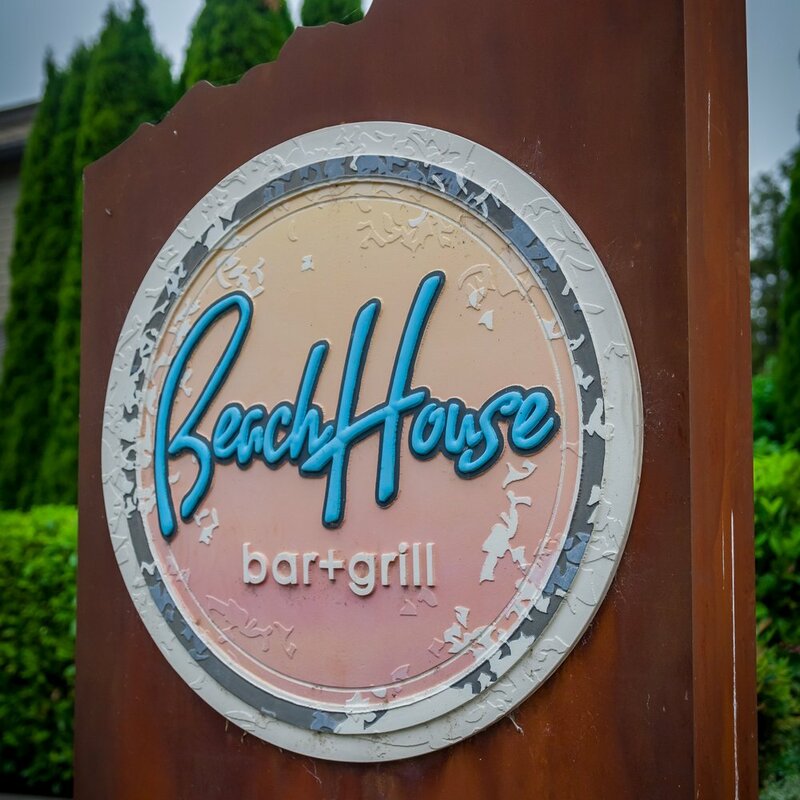 If you are looking to avoid Valentine’s Day dinner rush then the Beach House is the perfect lunch spot for you. With such beautiful views, your lunch will feel as romantic as ever. To top it off, they have a great happy hour! Visit Mondays and enjoy happy hour all day or the rest of the week 3-7pm or 9pm-close. Carillon Point made it onto our list as a bonus spot because it is the perfect place to enjoy a “stay-cation”. With Valentine’s Day falling on the Thursday before President’s Day, you can enjoy a long weekend feeling like you took a getaway vacation when really you are in your backyard. Carillon Point is nestled next to Yarrow Bay on the Kirkland waterfront, with amazing views, and great amenities. Stay at the Woodmark Hotel and enjoy a massage at the Still Spa. After your massage enjoy dinner at Le Grand Bistro Americain, a relaxed French bistro. Whatever your plans are for Valentine’s Day, we wish you all an amazing day filled with happiness, love, and many Kirkland Adventures!